Today we’d like to introduce you to Irene Schreiner. Thanks for sharing your story with us Irene. So, let’s start at the beginning and we can move on from there. I’ve know from a young age that I wanted to be a therapist. Since I’ve always been passionate about romantic relationships when it came time to pick a graduate school it made the most sense for me to get my Masters in Marriage and Family Therapy. After grad school I was lucky to work for a group private practice and about 5 years ago I decided to open my own practice. I truly believe that our romantic relationship impact every other area of our life. So when opening my practice I chose to have it completely focused on relationships. I initially started with just myself as therapist and over the last few years as we have grown, I have added clinicians and there are currently 4 therapist at solid foundations therapy who are all LMFT’s. I feel like I have been very blessed in this process. For the most part SFT’s growth has been fairly smooth. The biggest struggle for me was taking the initial leap to start my own practice. It is always nerve racking to leave a job that is consistent to start something of your own. Solid Foundations Therapy – what should we know? What do you guys do best? What sets you apart from the competition? 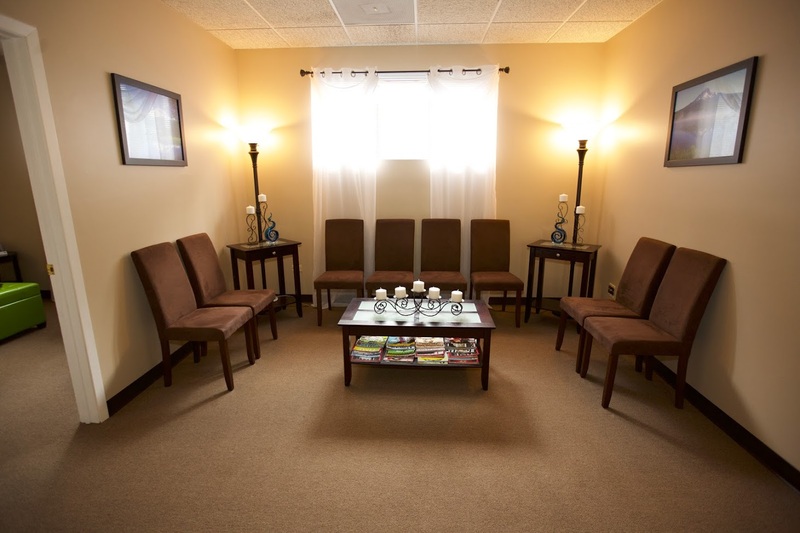 We are a mental health private practice consisting only of License Marriage and Family Therapists. 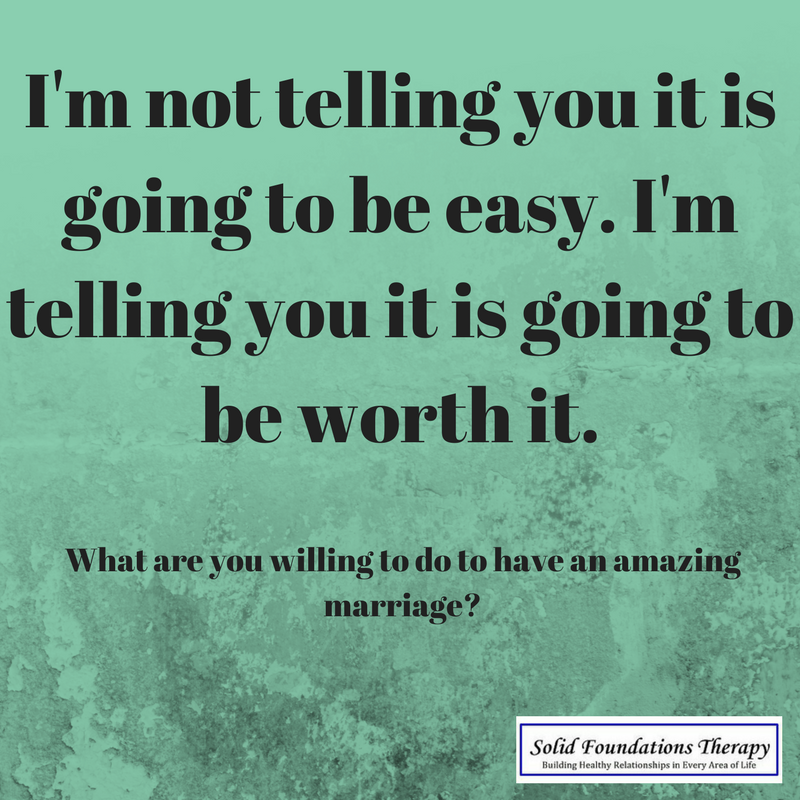 Marriage and Family Therapists are the only mental health professionals that are specifically trained to work with relationships; we are uniquely qualified to help relationships in all their forms. 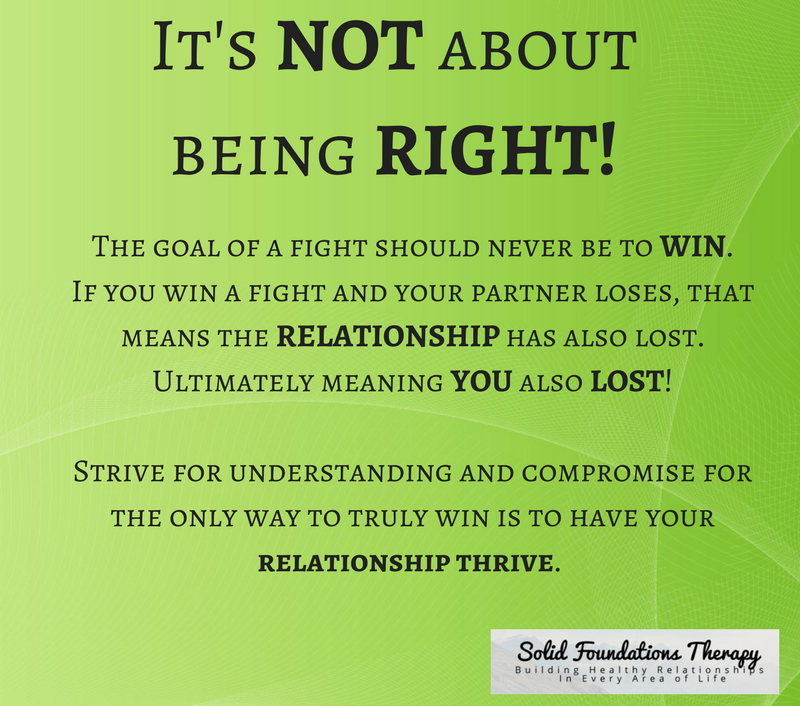 We teach couples and individuals how to have fun, healthy and fulling relationships in their lives. We specialize in couples therapy, affair recovery, individual relationship therapy, divorce recovery and dating. We are known for being practical, goal orientated, tool based, tough but fun. We give a lot of ourselves to the clients and we expect them to work just as hard. I’m proud anytime I have a couple or individual finish therapy because they have met their goals. I’m especially proud when one of the therapist that works for the practice relays a compliant that the received from one of their clients. 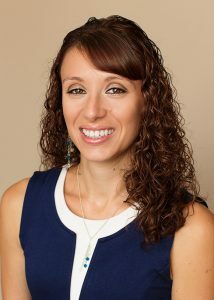 I love knowing that whoever a client’s sees within the practice they will get great help.